TOWCESTER TAXI AIRPORT TRANSFERS 01908 263263 RELIABLE ROAD TAXI TRANSPORT: Does London’s taxi test “The Knowledge” need saving? Does London’s taxi test “The Knowledge” need saving? The London Knowledge has long been the gateway to driving a taxi in the capital since first introduced in 1865. However, times are changing and fewer people are taking on the challenge that typically takes between three to four years to complete.Earlier this week UKIP’s Greater London Authority Member David Kurten invited a select few from the London taxi industry to informally run through their ideas on how to buck the trend and raise applicant numbers. Kurten, who is a keen supporter of the taxi industry, told the invited audience at City Hall that applications have dropped by a staggering 78%. Driver numbers have dropped by roughly 2,000 since 2010 sparking concerns that the taxi trade were struggling to promote the Knowledge. Speakers chosen by Mr Kurten gave a miraid if different reasons as to why the decline was happening.Grant Davis from the London Cab Drivers Club, chose to blame the regulator Transport for London for their handling of Uber within the private hire industry, controversially fellow driver’s union LTDA for not doing more to curtail TfL and also the thousands of drivers themselves for their apathy.Dr Mike Galvin, an ex-cabbie and trade expert, thought the industry should focus on their own business model rather than blame others. According to Plan InsuranceGalvin said: “Bashing the regulator is not the way forward. It needs a business solution. It is not Transport for London’s role to promote the Knowledge. Yes, TfL have performed poorly and they should be held to account, but focus should be on improving the trade’s own performance.”Dean Warrington, who runs the established WizAnn Knowledge School, worryingly believes the Knowledge may no longer be viable to applicants in under two years as more and more schools continue to close and struggle. Sean Paul Day from ride-hailing app Taxiapp blamed the apps themselves for taking away street work. He said the street work was seen as a unique selling point to those entering the trade and that app work created less distinction between taxis and private hire firms like Uber.Ex-Knowledge examiner Courtney Connell also pinpointed the large costs involved to do the Knowledge which may have created a boundary for many would be applicants. So what next for the Knowledge? These talks, as informal as they were, did highlight the growing issue surrounding the Knowledge. How drivers and groups present the trade to the outside world has a huge impact on confidence both internally and externally. Social media is a powerful tool and a negative industry can quickly detract those first looking to enter the industry. 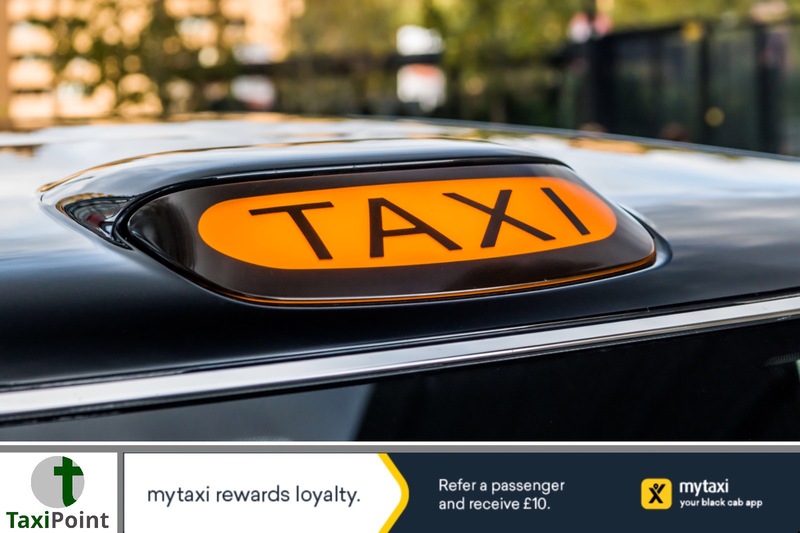 Recent advertising by London Taxi PR will help attract those the industry needs to survive long term. The group run by Lee Sheppard relies solely on donations from fellow drivers to promote the trade positively. The taxi trade isn’t going anywhere, but the industry does need to turn over a positive leaf or risk failing under its own negativity.